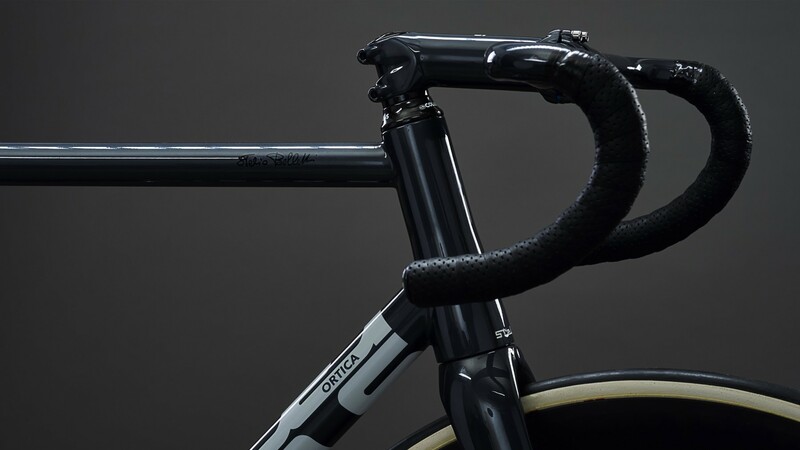 The Ortica was born from a desire to make a real racing frame, one that could excel as easily on the boards of the velodrome as it could handle the tight city streets of a criterium. 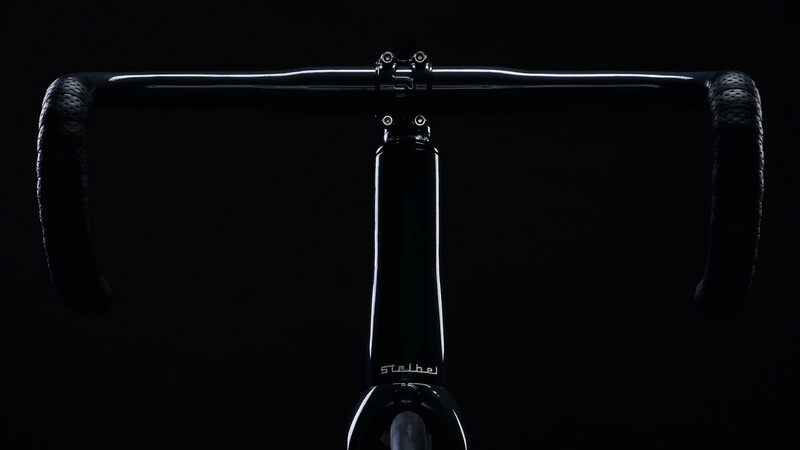 Our custom tubes are joined with cutting edge TIG welds, and as with all Stelbel frames, the Ortica’s geometry and paint is fully customizable. 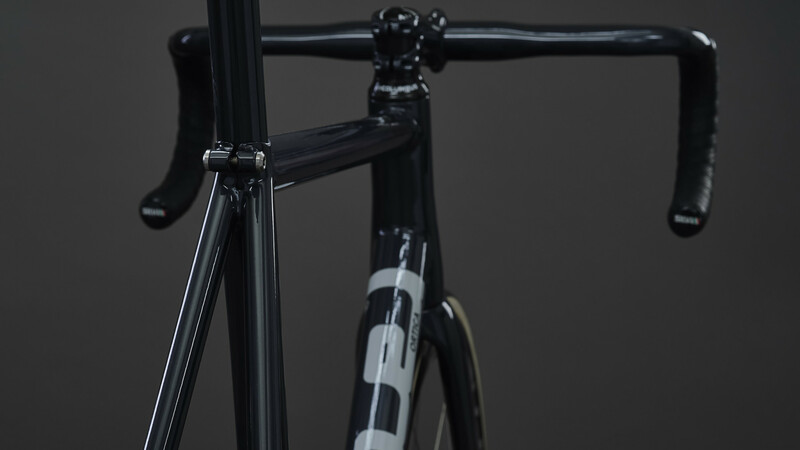 Our philosophy has always been that, for a frame to be truly competitive, it has to be made to measure, balanced to the physique of the rider and adapted to their needs. 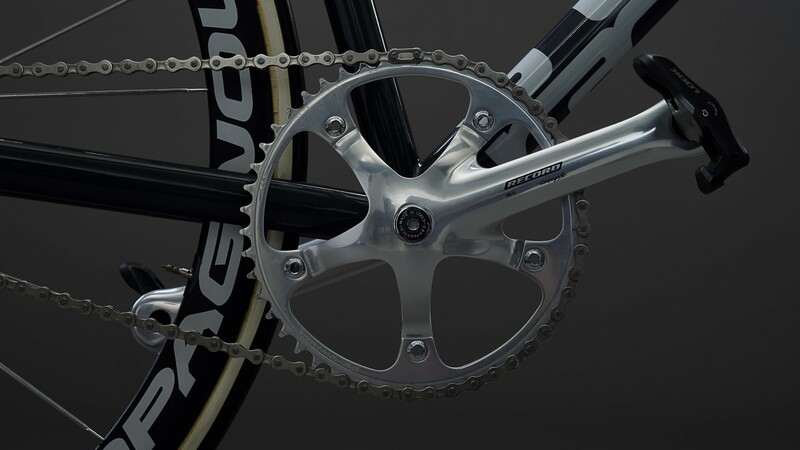 The Ortica is created for the velodrome and criterium races. 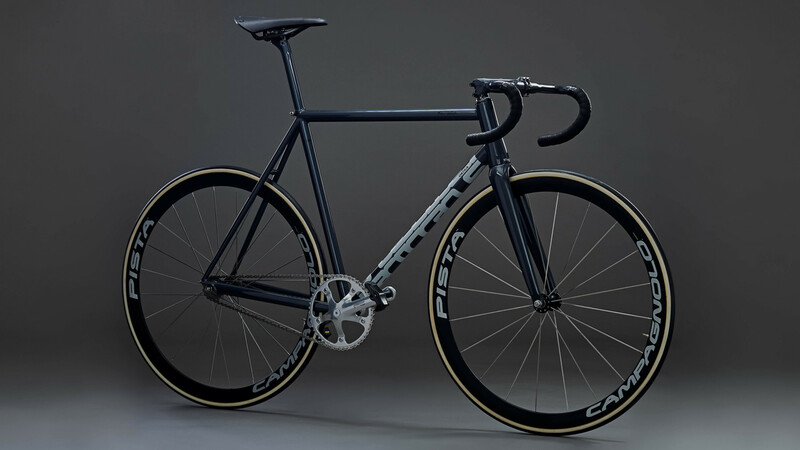 It is built to convey confidence and stability, and high speed or sudden changes of direction can be handled with ease thanks to the frame’s racing character. 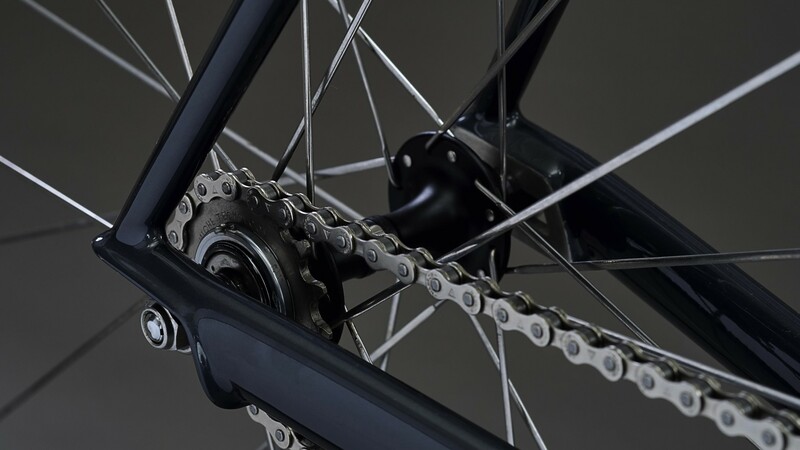 At the front, the Ortica features a carbon fork made specifically for this model, with a 35mm rake, combined with a tapered head tube, the same as the SB/03 model, for a 1 “½ integrated head set. 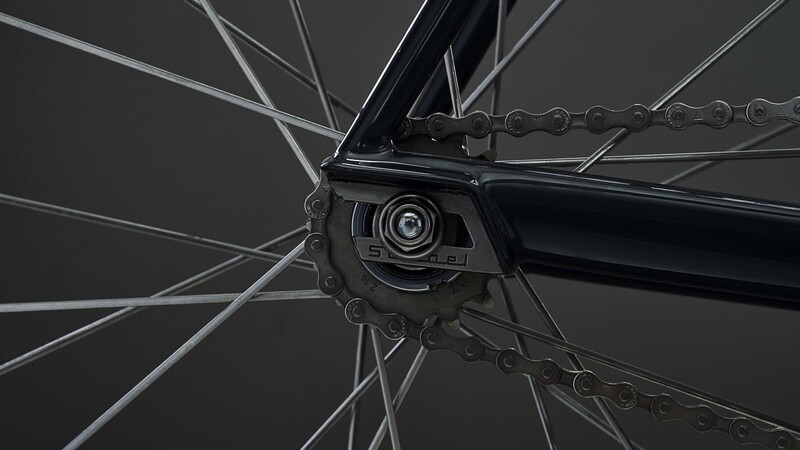 The rear stays are combined with a stainless steel dropout, specially made for this project. An important technical choice to not only improve handling and power transmission but also give the frame an iconic visual appeal. This detail has become over time a distinctive feature in the aesthetics of the model. Special double and triple butted Columbus Tubi is used, and as ever with Stelbel, TIG welded to ensure the highest possible performance. Like any frame in the range, it is a handmade product made exclusively in Italy, tailored and made to order.